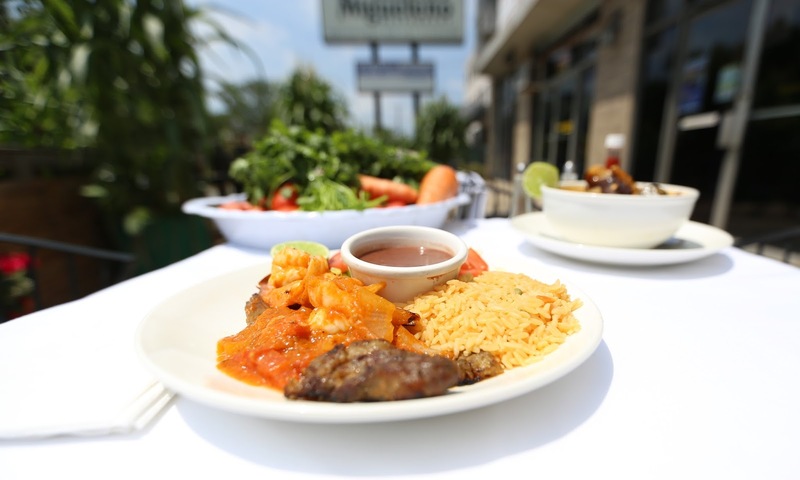 El Rancho Migueleno Chef Picks Specialties Featured Tex-Mex Best Tex-Mex In Arlington, VA.
Best Tex-Mex In Arlington, VA.
Finding the best in a city blessed with hundreds of Tex-Mex establishments is no easy task. Here, at El Rancho Migueleno, we offer the best Tex-Mex dishes and appetizers in town at competitive prices. Deep-fried flour tortillas topped with juicy chunks of carne asada, queso, and shredded cheese, southern style beans and rice, crispy delicious chimichangas, have made us famous and satisfied the most exquisite palates. Join us for lunch and dinner.